Stunning luxury pure cashmere snood adorned with the exclusive 'Victoria Chester ' logo. 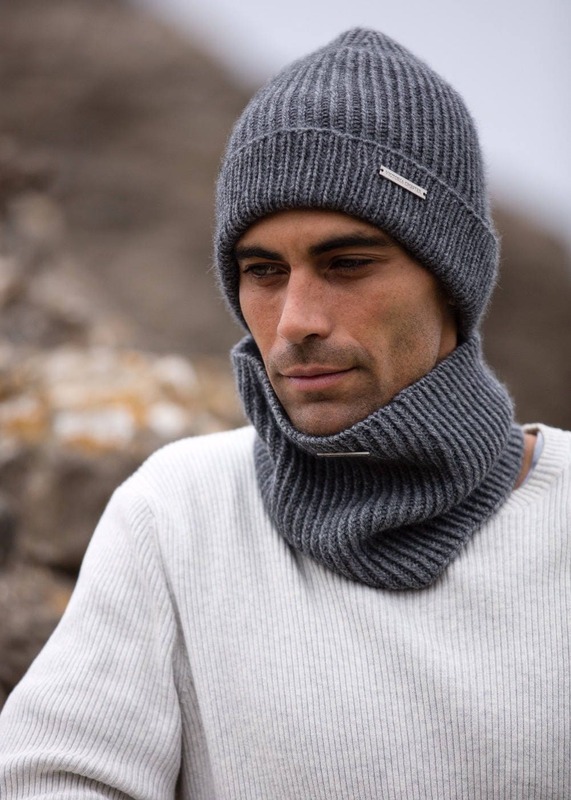 These beautiful handmade snoods are made using 9 ply luxury Mongolian pure cashmere. 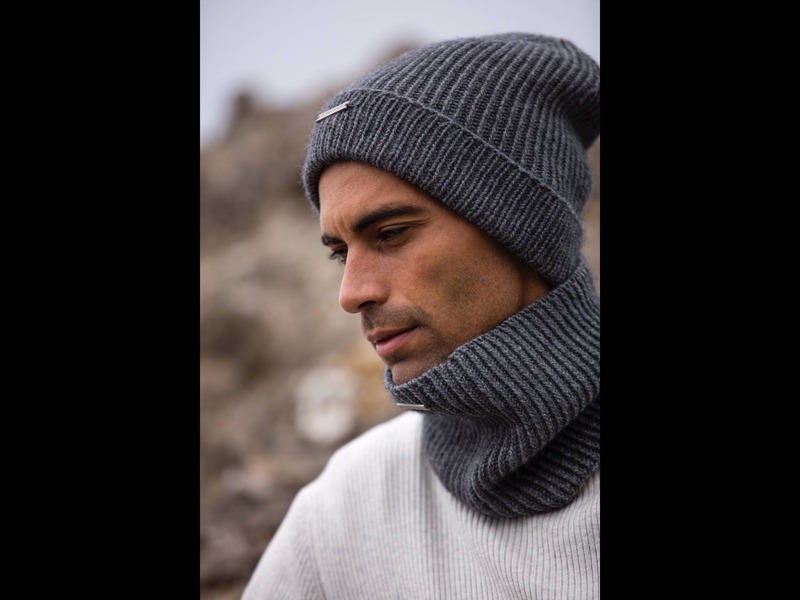 These luxury snoods are knitted with a reverse rib stitch which gives a nice tight even finish & are made on circular needles meaning there is no seam. Each snood is finished with the exclusive 'Victoria Chester' logo. Not only do these snoods add a highly stylish accessory for the cooler season, they are also warm & practical - yes you can look great & also be warm! 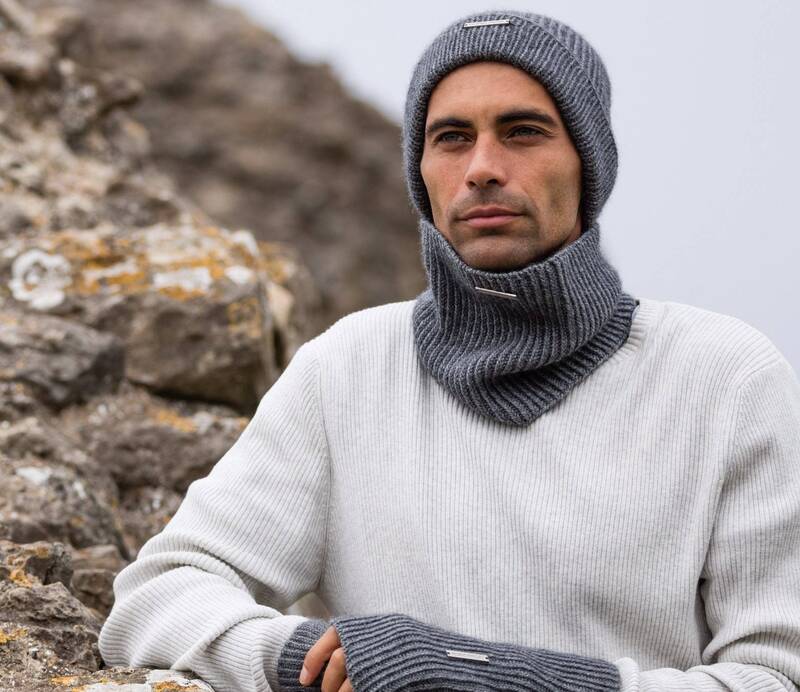 They can be worn folded in on themselves to give the effect of a warm, cosy pollar neck or fully extended to give greater neck coverage. They come in a number of subtle colours to brighten the coming cooler season and also in black & navy blue. 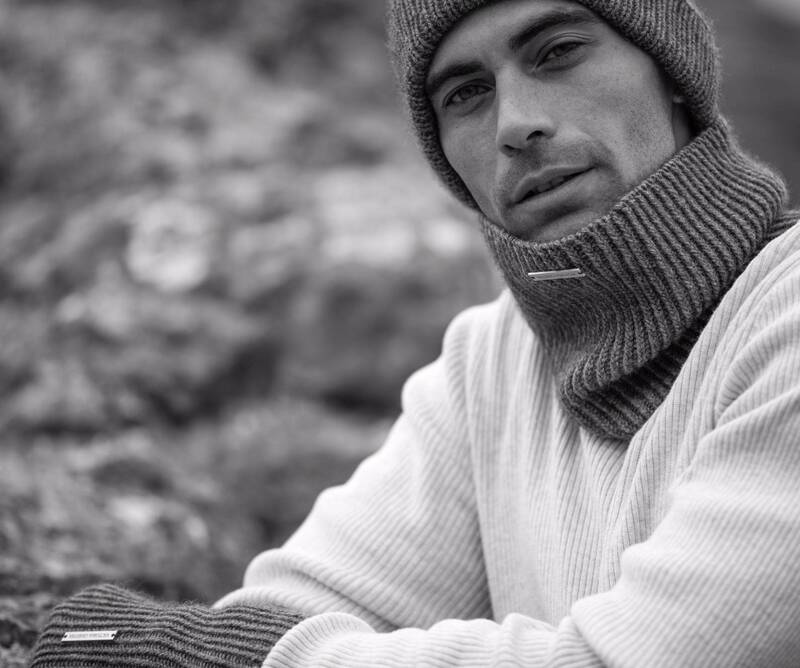 Each snood has an approximate circumference of 45/46cm & a depth of 20cm which makes it very versatile accessory which doesn't add bulk when worn with a winter coat. Fingerless mittens, scarfs, headbands & hats to match are also available.